Windows Update not working issue is common in all Windows versions. 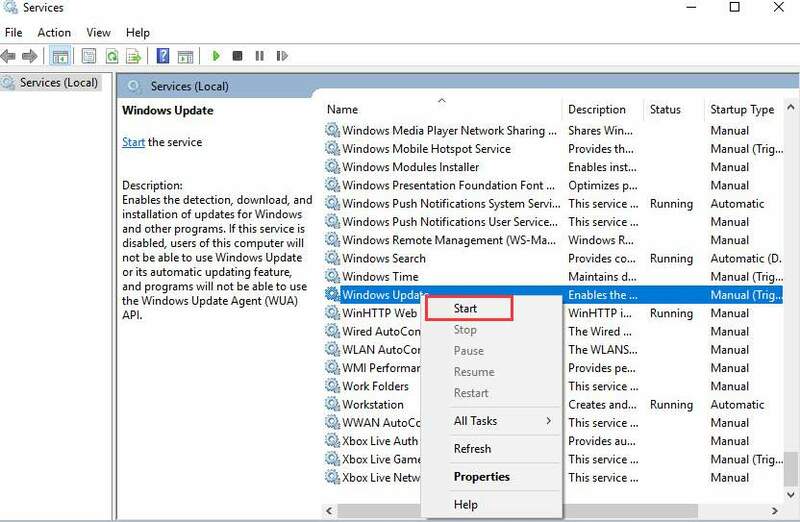 In this post, you will learn how to fix Windows Update stucking at 0KB issue. Steps apply to Windows 10, 7 & 8. Yes. You just need to wait and be patient. Then you would see the download jump up to a high percentage. The reason why this happens is unknown. But many Windows users who encountered this issue like you got rid of it in this way. Wait for several hours. It may work like a charm for you. This simple solution has worked for many people. Try it. It may fix your issue too. 2. 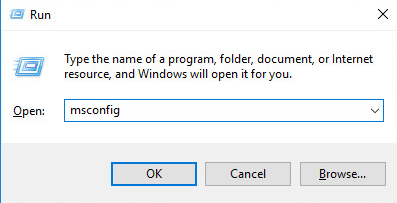 Type msconfig in the run box and click on OK button. 3. 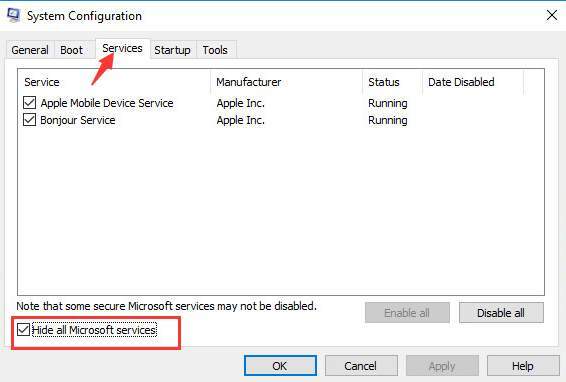 Click the Services tab and check the box next to Hide all Microsoft services. 4. Click Disable all button and click OK button. 6. Launch Windows Update and download the updates again. 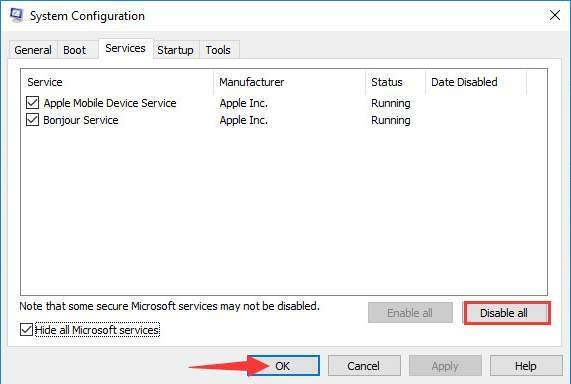 Tip: After downloading the updates, open System Configuration dialog box and enable all disabled services. 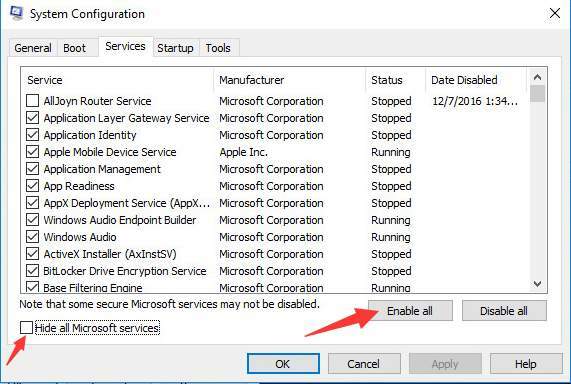 Uncheck the box next to Hide all Microsoft services and click Enable all button. Then click OK button. Windows Firewall may block the download. 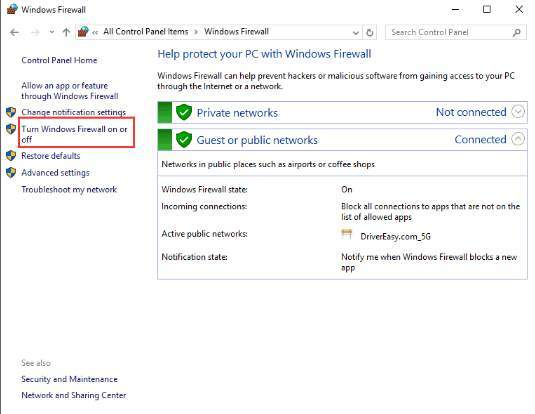 Turn off Windows Firewall and see if it works for you. 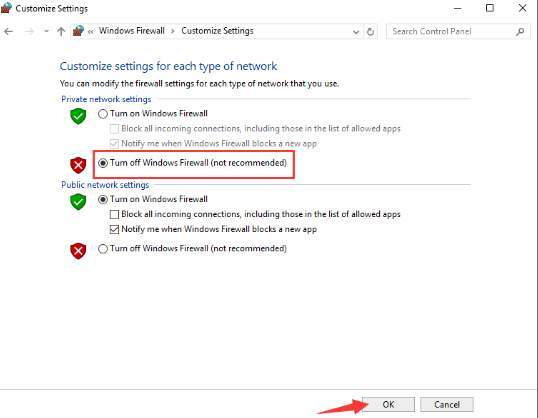 Follow these steps to turn off Windows Firewall. 2. 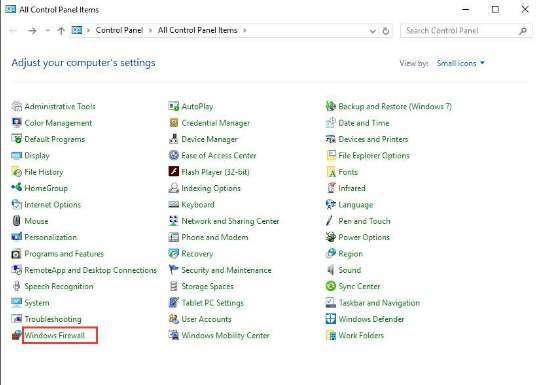 View by Small icons and click on Windows Firewall. 3. In left pane, select Turn Windows Firewall on or off. 4. Select Turn off Windows Firewall (not recommended). Then click OK button. Tip: You can turn it on again after Windows updates are done. 5. Download Windows Updates again. The problem could be of Trojans. If you have installed anti-virus software on your computer, use it to scan your computer to detect any possible virus. 3. Find Windows Update service. Right-click on it and click Stop on the context menu. 4. Open C:\Windows\SoftwareDistribution and delete all contents there. 5. Restart Windows Update service. 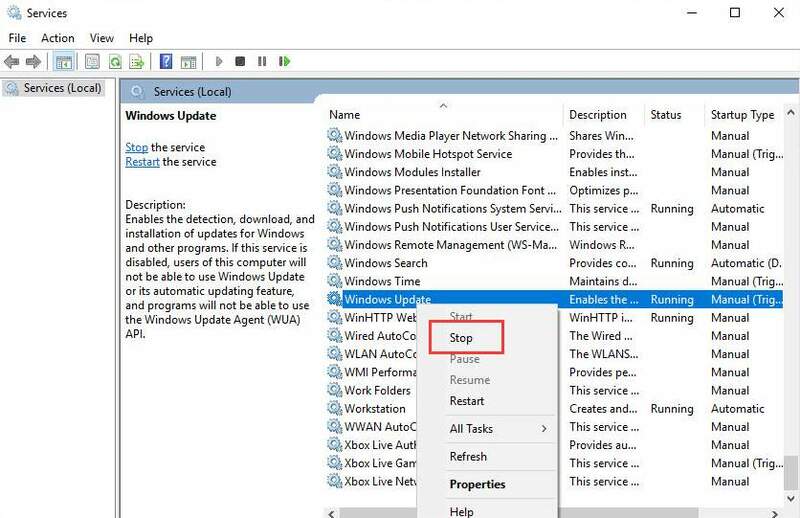 Right-click on Windows Update service and click Start. 6. Download the updates again. 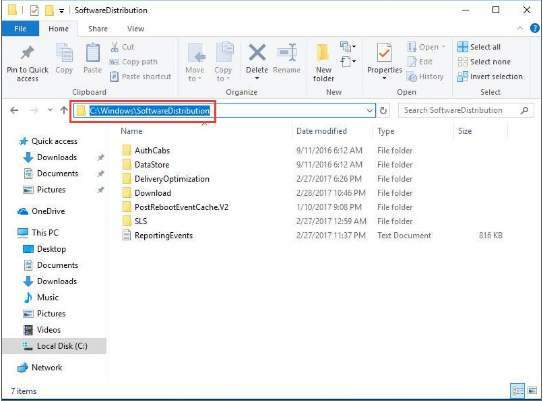 Hope the solutions here will fix your Windows Update stuck at 0KB 0% issue. If you find a useful solution not mentioned in this post, welcome to share it here.